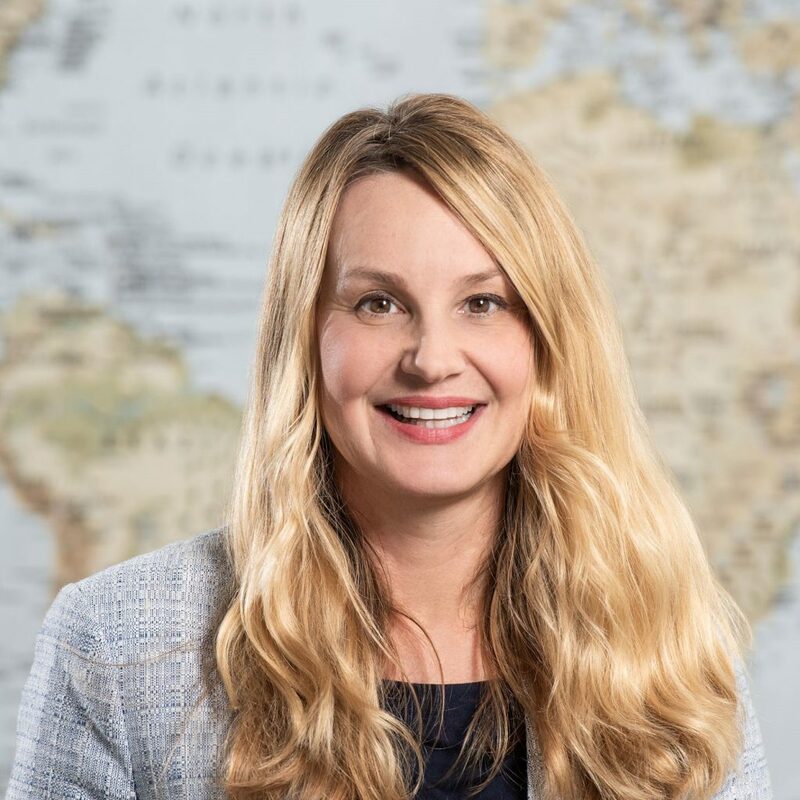 Jennifer Lenga-Long is the Associate Director of the Sustainable International Development Program at the University of Washington School of Law. She instructs the Development Innovations Lab and has taught Global Health Law and Legal and Policy Solutions for Improving the Global Health of Women, Children and Adolescents. Her interests include human rights litigation, particularly cases involving the health of women and children. Prior to joining UW Law, Jennifer was a litigator with Davis Wright Tremaine LLP in Seattle, where her practice included pro bono representation of asylees and survivors of domestic violence and human trafficking. Jennifer has worked with a grassroots human rights non-governmental organization in Cameroon and has experience litigating in the Inter-American Human Rights system. She was a law clerk for the U.S. Court of Appeals for the Ninth Circuit and is a graduate of the University of California Berkeley School of Law and Miami University. She has served as Vice President of the Advisory Board to the Washington Medical-Legal Partnership and Co-Chair of the King County Bar Association's Pro Bono Committee.